Our website has been online for just over 2 years with an online store where you can purchase earrings and we are constantly expanding this range. The site proves a popular way for customers to browse and buy some of TEC's most popular designs and the free UK delivery makes the decision to buy online a very easy one!. You can also access our fortnightly blog on our website and catch up on previous entries written by one of our jewellery consultants. So far our FB page has become a big hit with our customers. Nowadays people of all ages use facebook to stay in touch with friends and family and also to buy products. Once you have found our page, click Like and you will receive TEC updates in your news feeds (if requested) giving advice on buying jewellery, when a new blog has gone live and any exciting news we may want to share with you!. Our Facebook page is linked to our Twitter account so you can also see when a new blog has been published and go direct to the page. 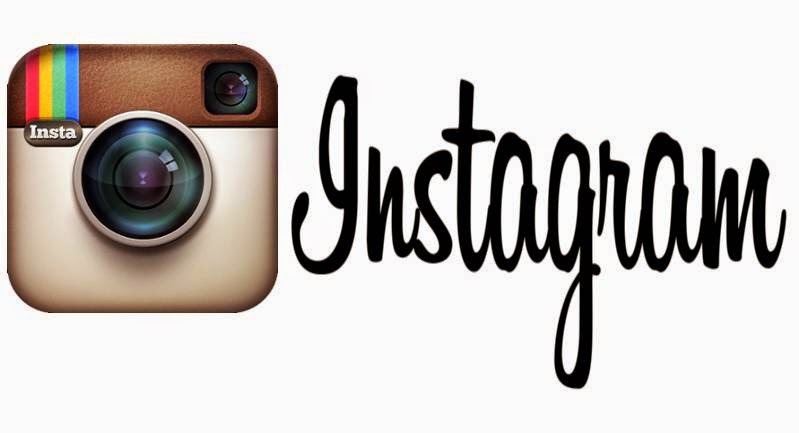 The Earring Collection only recently joined Instagram but we shall be paying close attention and keeping you up to date with the latest catwalk trends and other jewellery inspiration from around the world. How exciting!. 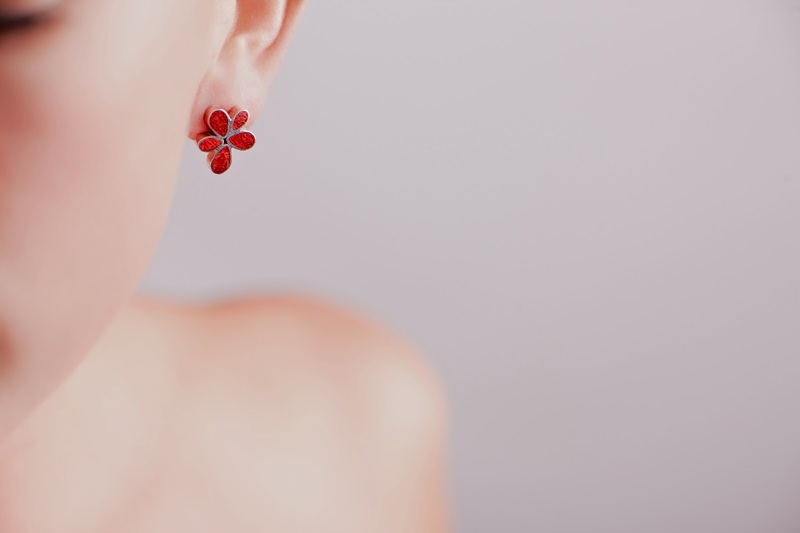 Come in and see our gorgeous jewellery up close and even try before you by. 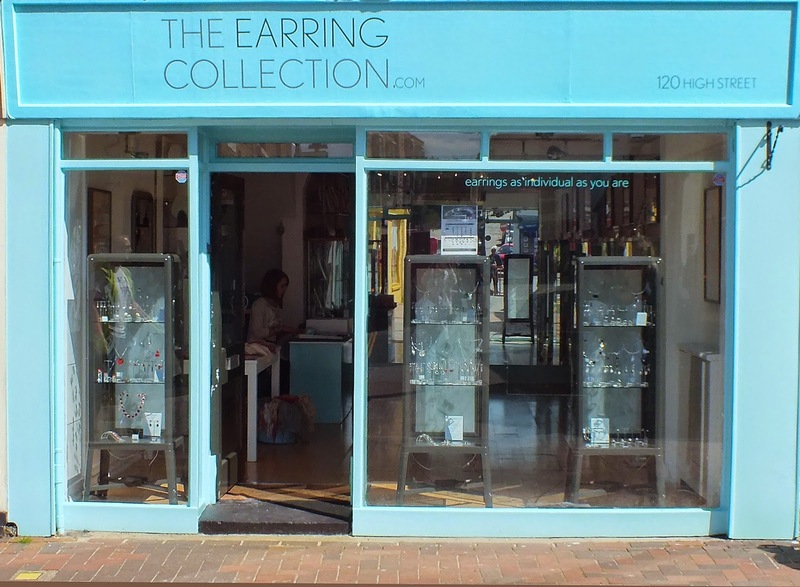 The store is situated in the heart of Cowes High Street and is open 7 days a week, 10am till 5pm.One of our friendly jewellery consultants is always on hand to offer advice and suggestions whether your are buying for yourself or a gift for that special someone.